View Cart “SUSAN MINOT Folly 1st SIGNED” has been added to your cart. CCCN: 66-24208/ Markings: Published by the Viking Press 1966 with not other printings noted, thus a First Edition for this Publisher. 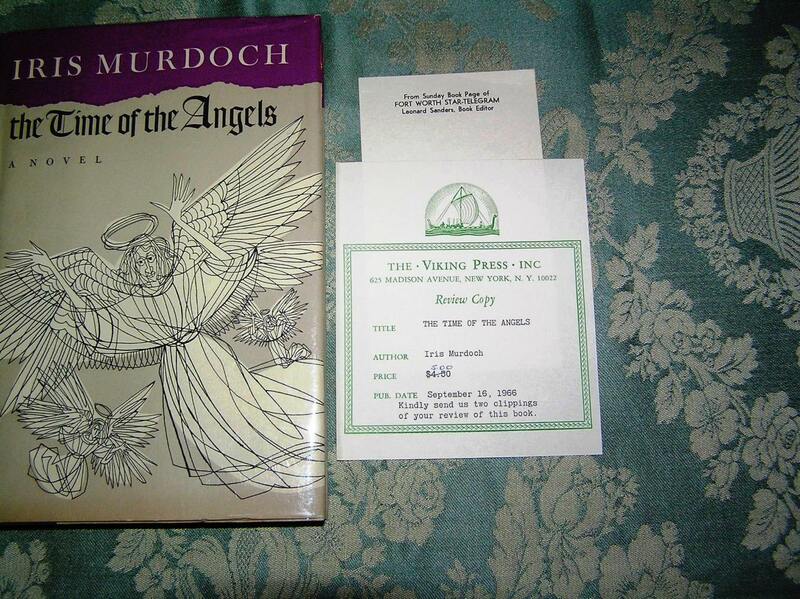 Viking Press Review Copy Slip Included. Appears to have been sent to Leonard Sanders, Book Editor of the Fort Worth Star Telegram in 1966. 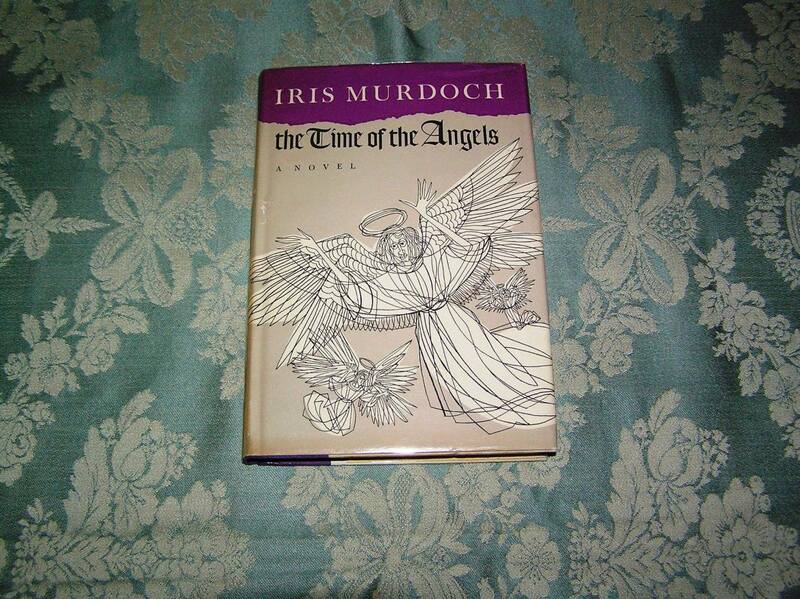 Condition: Book- VGood+/Dust Jacket- VGood. 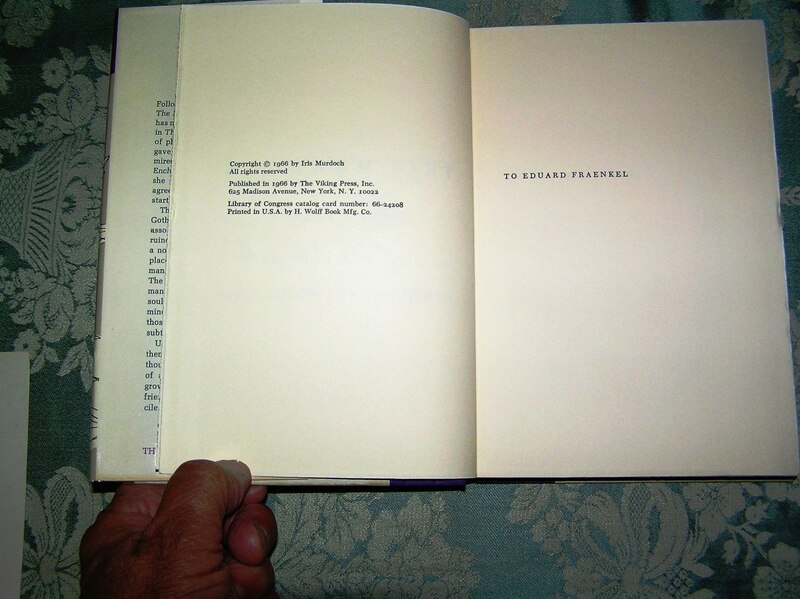 Book: Very slight bumping top/bottom spine. Dust Jacket: Chipping to top of spine. Some fading on rear panel. 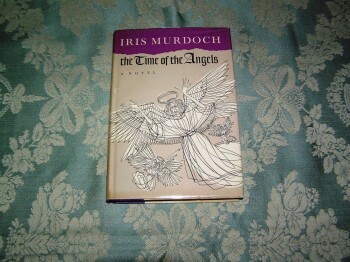 Be the first to review “IRIS MURDOCH The Time of the Angels 1st Edition” Click here to cancel reply.